One Plus 2 is a whole new level android smartphone, 2016 flagship killer product quality, USB Type- C, finger sensor and powerful performance. The One Plus 2 price starts from $329 and Rs 22,999 of 16GB, which means the phone is pretty cheap. We read a lot of reviews out there and here we decided why you should buy this phone, to Never Settle. 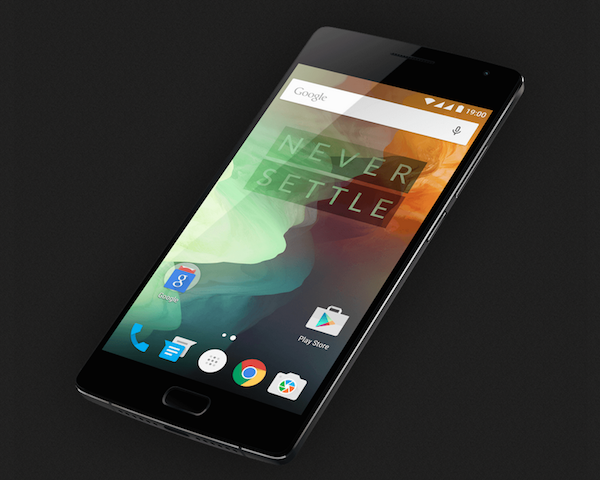 One plus 2 come with the Qualcomm Snapdragon 810 processor, featuring 4G LTE and an Octa-Core CPU. To make this phone more secure OnePlus Inbuilt the finger-touch sensor in this device. 5 Good quality StyleSwap back cover rosewood, black apricot is our best. 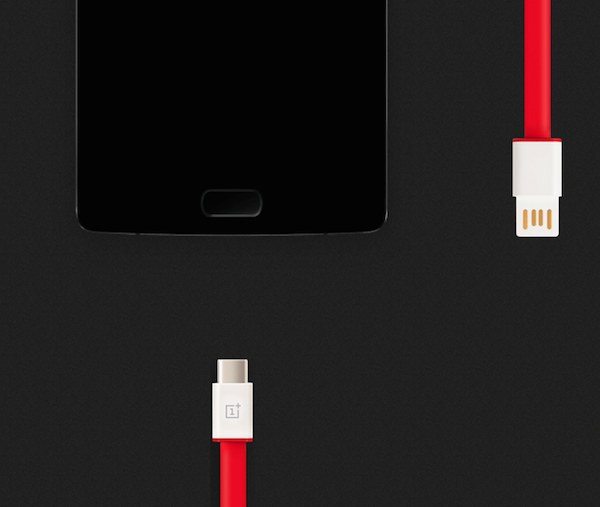 The OnePlus 2 has a new feature called "Alert Slider" you can change your Notification settings Switch between 3 Profiles: All Notification, Priority Interruptions and No Interruptions. 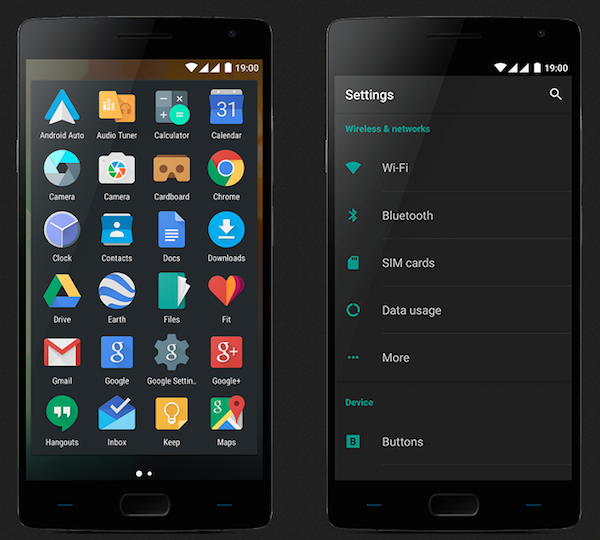 Customise your own Style OxygenOS now offers you a dark theme option in phone setting, you can also change yours accent color to indicate your personal style. Most of the people love this feature while using the phone setting or launcher. 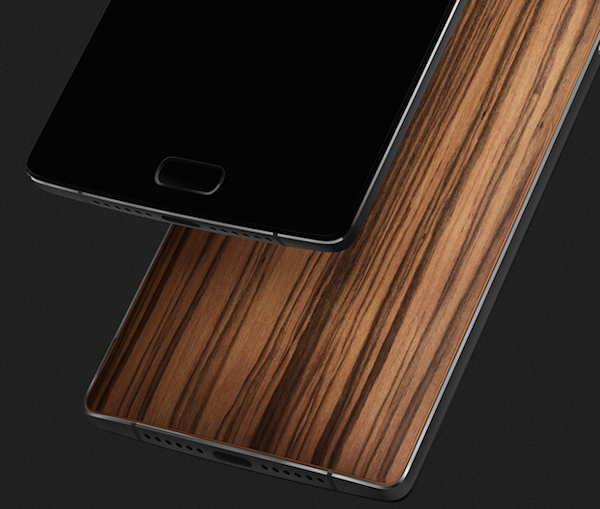 The One Plus 2 has new USB Type-C but the phone does not support quick charging or wireless charging. Watch 5 OnePlus 2 Impressions!